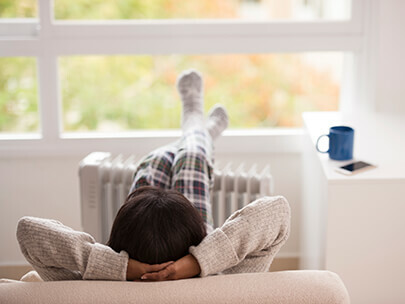 Getting the right room temperature is a vital part of getting a great night's sleep. 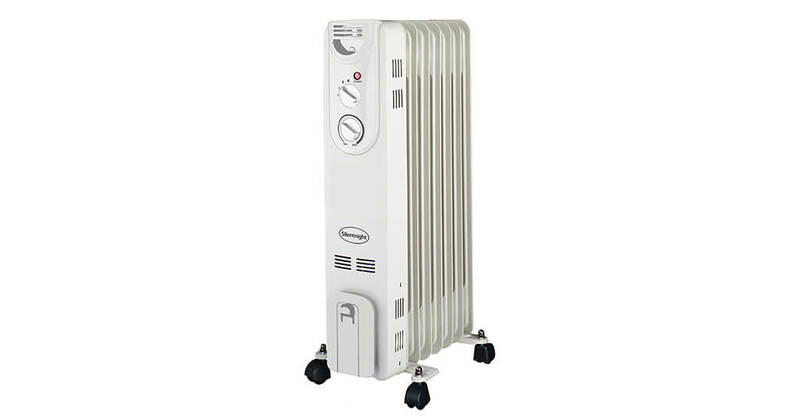 Our range of electric heaters and coolers are designed to keep your bedroom at an optimum temperature. 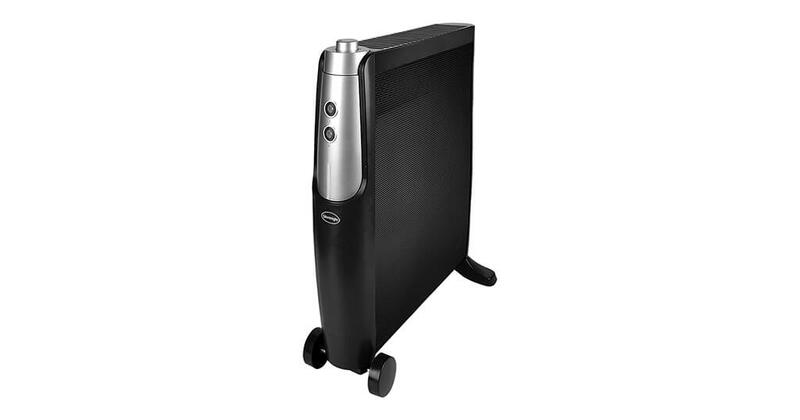 The Silentnight collection of heaters and coolers are portable & effective heating solutions to maximise comfort and come with a 3 year warranty. 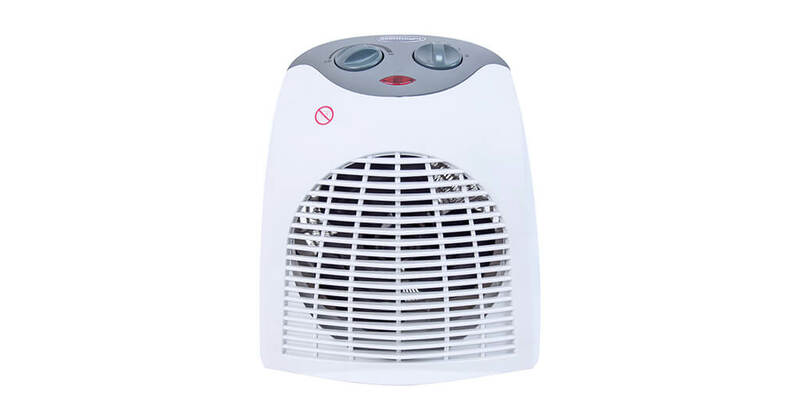 The range includes - Convectors, Oil Filled, Oscillating and Mica, with some including a timer.